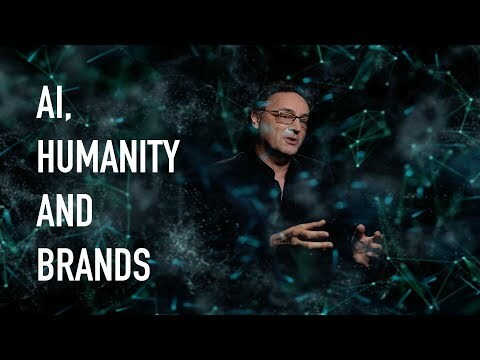 Humanity and Technology – The Next 10 Years Digital Ethics / The Ethics of Technology Artificial Intelligence and The Impact on Work and Jobs, Society and Business The 10 Things You Really Need to Know About The Future, Today How to Get Future-Ready! 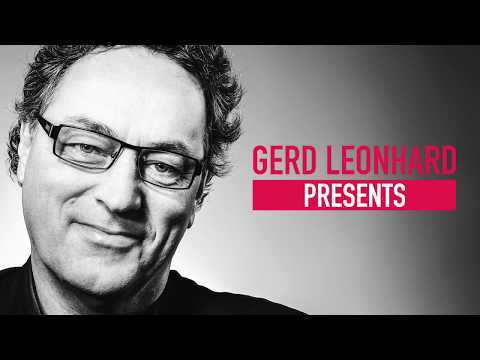 Gerd Leonhard is a widely-known and top-rated futurist, with over 1500 engagements in 50+ countries since 2004 and a combined audience of over 1 million people. Gerd focusses on near-future, ‘nowist’ observations and actionable foresights in the sectors of humanity, society, business and commerce, media, technology and communications. Gerd is also an influential author, a sought-after executive ‘future trainer’ and a trusted strategic advisor. He is the co-author of the best-selling book The Future of Music and the author of 5 other books including ‘The Humanity Challenge’ (June 2016). 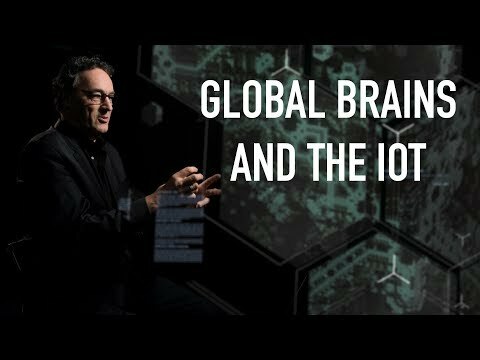 Gerd is also the host of the web-TV series TheFutureShow and the CEO of TheFuturesAgency, a global network of over 30 leading futurists. 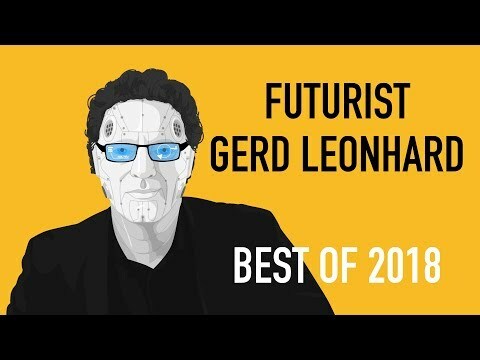 Gerd is considered a leading voice on a wide range of topics including digital transformation and the opportunity-challenges of the coming exponential society, a sustainable business and cultural ecology, social media and communications, TV / film, radio and broadcasting futures, mobile content and commerce, innovation, leadership and entrepreneurship, ‘hard-future’ consumer trends, human-machine futures and AI, cognitive computing, the IoT, big data and automation, next-generation advertising, marketing and branding, as well as sustainability and related ‘green future’ topics. 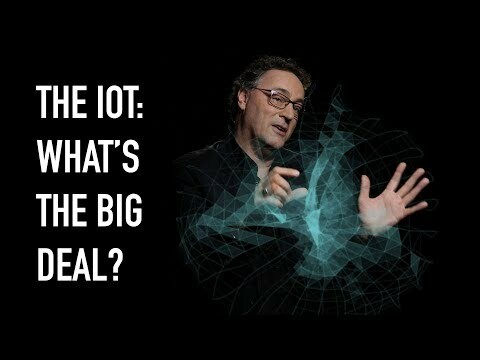 In 2006, The Wall Street Journal called Gerd ‘one of the leading Media Futurists in the World’. In 2015, Wired Magazine listed Gerd as #88 of the top 100 influencers in Europe. 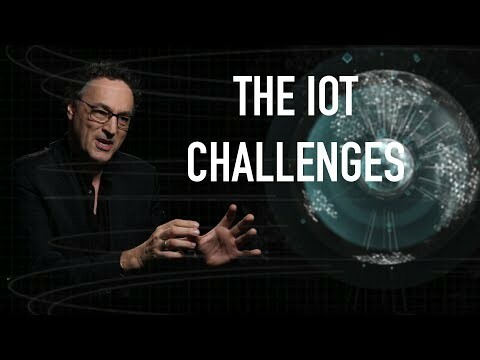 He’s #21 on the global list of futurists. Gerd’s keynotes, speeches and presentations are renowned for their hard-hitting and provocative yet inspiring, often humorous and always personal motivational style. Gerd is highly regarded as a global influencer and has advised many business leaders and government officials around the globe. His diverse client list of over 300 companies includes UBS, Mastercard, Unilever, Lloyds Bank, WWF, Nokia, The Guardian, Google, Sony, Telkom Indonesia, Siemens, RTL, ITV, BBC, France Telecom, Orange, Deutsche Telekom, MTN, The Financial Times, DDB, Ogilvy, Omnicom, IPG, The EU Commission, Mandarin Oriental Hotel Group, VISA, and many others. Gerd’s background is in the music business; in 1985 he won Berklee College’s ‘Quincy Jones Award’ and subsequently spent 12 years working as a professional guitarist, composer and producer. He then caught the Internet-bug and became a digital music & media entrepreneur, serving as Founder/CEO of several Internet startups, based in San Francisco. In 2002, following the .com meltdown and the 9/11 crisis, Gerd returned to Europe and discovered his new calling as a futurist. He now travels around the globe to speak at leading conferences and events, company retreats, seminars and in-house trainings, and offering his unique ‘FutureExperience’ trainings along with his colleagues at The Futures Agency, an international organization that Gerd founded in 2010 to meet client demand for tried-and-tested future-trainers, speakers and personalities.